Whenever you are on vacation or about to take a trip there are several things you can do to make sure that you are fully prepared. There are lots of resources available to help plan out each step of the way. But you also can’t plan too much or rely on the advice of online resources or suggestions from people that haven’t even been to the places you are planning to visit. One of the few resources that are reliable is what the locals have to say about an area. 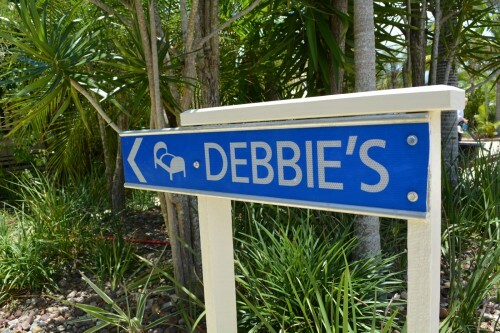 That’s why, if you are seeking Rainbow Beach Holiday Accommodation, Debbie’s Place should be your go-to option. 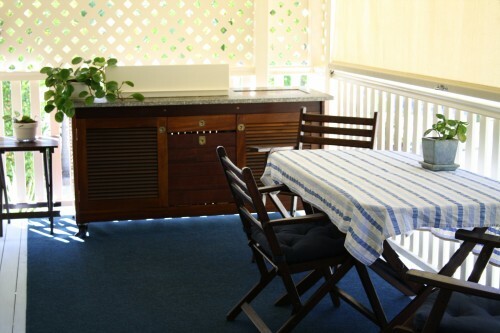 With fourteen years’ experience hosting guests and travelers in the Rainbow Beach area; we have extensive knowledge on the region and the best ways to spend your time here. Whether you wish to spend your entire time on the beach, exploring the local cuisine, or driving up to Fraser Island, we will be able to provide you with informed recommendations on which spots are not to be missed! 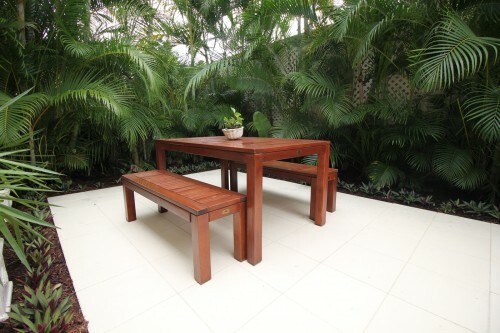 But we know at Debbie’s Place that customer service is about providing much more than just recommendations. We know that our customers come first, and we treat them that way. With rave reviews on Google, Trivago, and Trip Advisor, we will let our customer’s testimonies speak for themselves. 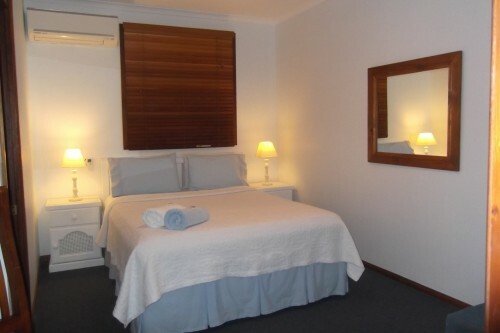 Give yourself the break you deserve by allowing Debbie’s Place to provide you with world class Rainbow Beach holiday accommodation.